Discussion in 'Dovetail Live Article Discussion' started by TrainSim-James, Apr 24, 2018. 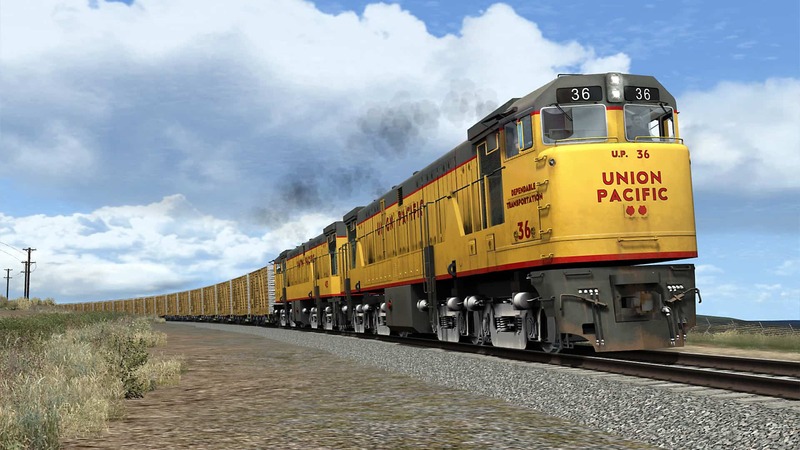 Union Pacific’s leviathan and memorable General Electric U50 is coming soon to Train Simulator! Yes!! I've been waiting for the U50 for so long!! Whoa! Hang on just a sec! While traveling across the West, you made an "acquittance" with this locomotive? Are you sure you didn't mean "acquaintance"? lol j/k I eagerly await the release of anything that comes through DTM! released on the Marketplace, which will maybe feature scenarios for Donner Pass? I wonder why in reality, not one was saved? Thanks for your answer, Steve! Really looking forward to the U50!